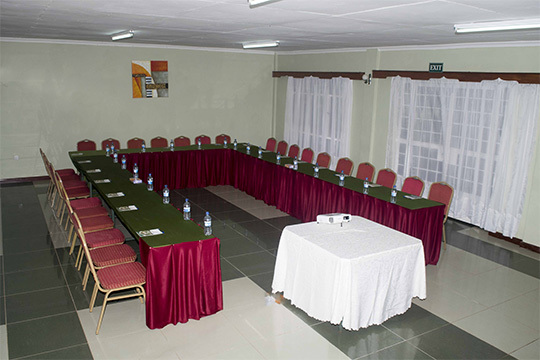 Let The Noble Conference Centre host your local, national, or international conference, business meeting, community event, or private celebration with world-class service and unforgettable distinction. 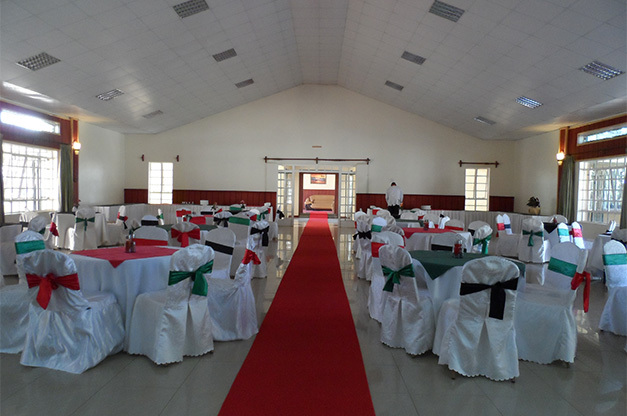 With one of the most state of the art facilities in Kenya, we are eager to cater to your unique preferences. 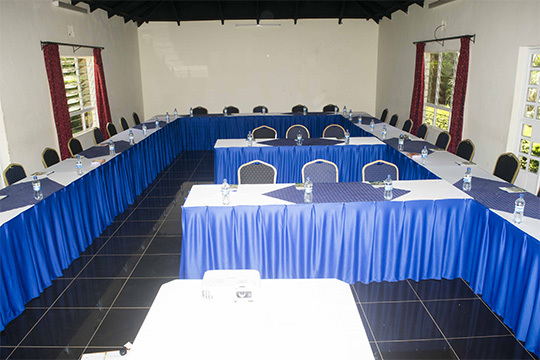 Wherever your guests are visiting from, The Noble Conference Centre can assist you in planning a conference that accommodates all of your on-site conference requirements. We have the space and flexibility to create the perfect meeting, tailored to your particular needs. We seek to give new approach to the hospitality sector by providing quality services integrated with high level of moral standards and Christian values. 3Kms from CBD East of Eldoret town; 35 minutes’ drive from Eldoret International Airport, in a quiet and serene environment, away from the hustle and bustle of the town.